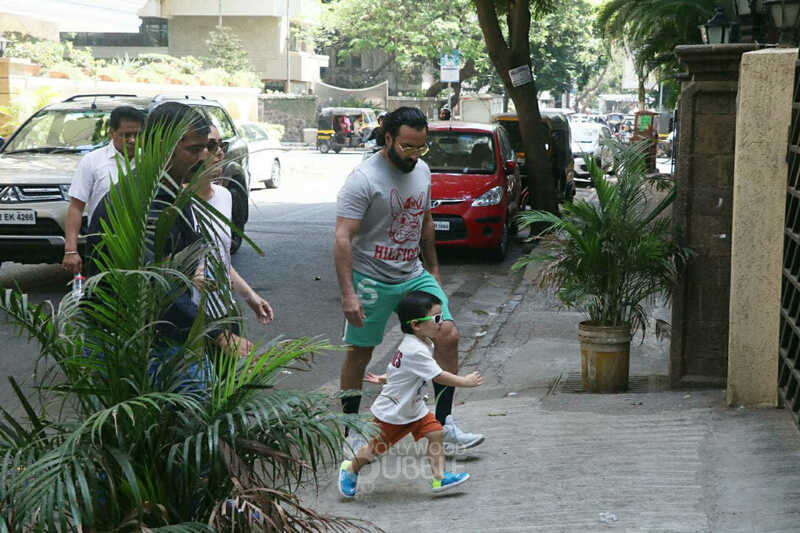 Saif Ali Khan, Kareena Kapoor and Taimur Ali Khan were spotted on a family outing. 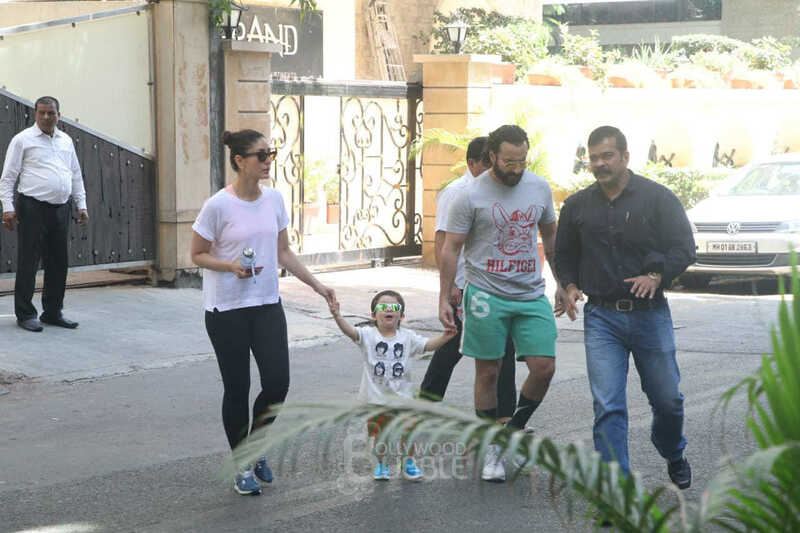 He held onto his father Saif and mother Kareena as they made their way home. 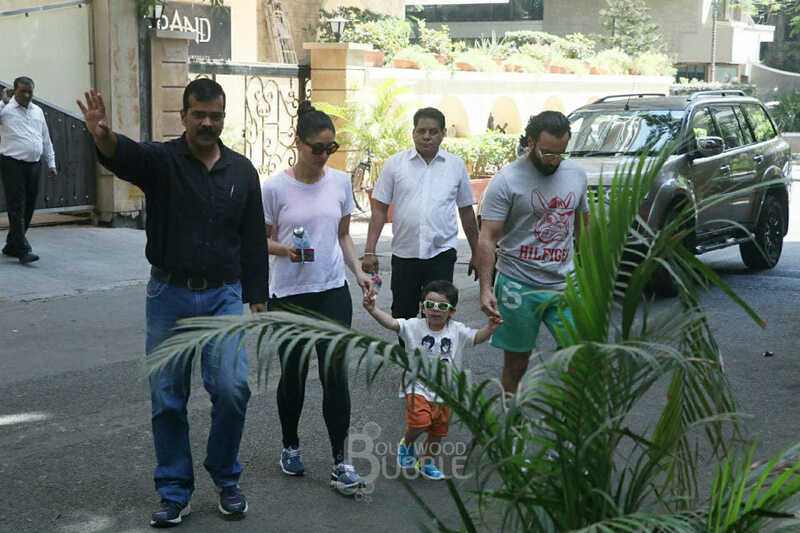 Taimur looked adorable as he flaunted his green sunnies. He was dressed in a white tee and orange shorts. He was looking cute as a button. 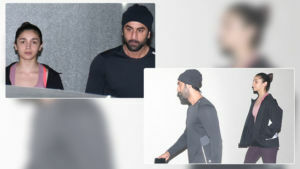 The munchkin, who is the nation's obsession, looked directly at the paps as they clicked him. He soon marched towards the gate of his building with father Saif looking on protectively. The cherub was followed by his parents who were dressed for a lazy summer day out.